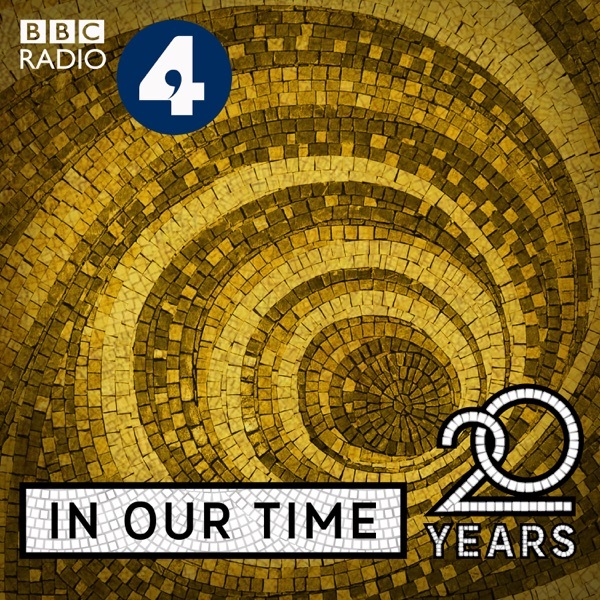 In Our Time | Listen Free on Castbox. why is it always Western academics talking about Muslims? it would be really nice if you got someone from the tradition instead of perpetuating this orientalist outlook. Aliyah s Actually he is a pre-islamic poet, so I don't think it's necessary in this case to include someone from within the Muslim tradition since the topic is not particularly 'islamic'. However I think you make a valid point that one often talks about non-western cultures rather than letting people from within this traditions tell their own narratives about themselves. Good episode, but the host could steer them less - as the 'extra' pieces at the end demonstrate, they do quite well without so much interjecting! certain it is effective but i can't read completly. New to podcast and castbox. I love to learn and have fun. For me, this linked to the Gin episode. Anyone else have that problem?